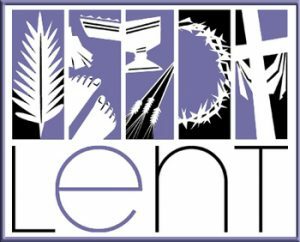 Join Bishop John at one, some or all Station Masses throughout the diocese this Lent. 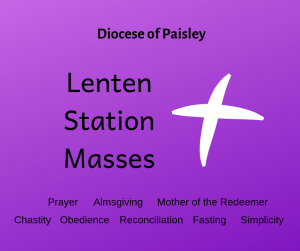 This is the second year of our Lenten Station Masses, during which our diocese imitates the ancient practice of the Church in Rome, when the Pope would celebrate Mass in a different parish church on each of the days of Lent. To prepare ourselves for the celebration of Easter, Bishop John will celebrate Station Masses with the people in our MATN cluster areas. At each Mass, he will use the readings of the day to preach a short catechetical homily on the themes below. Please come along to your cluster Mass. 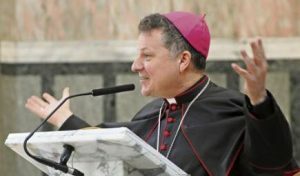 Maybe your Lenten discipline could be to travel with the bishop and attend all of them!